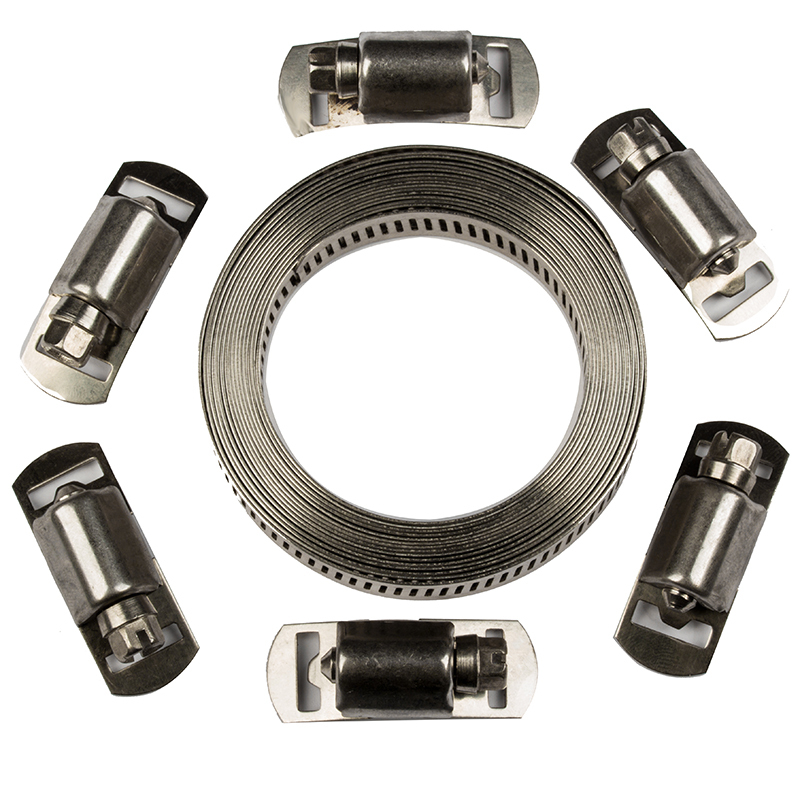 Our bundle ties are available in Nylon 66 and 316 stainless steel. 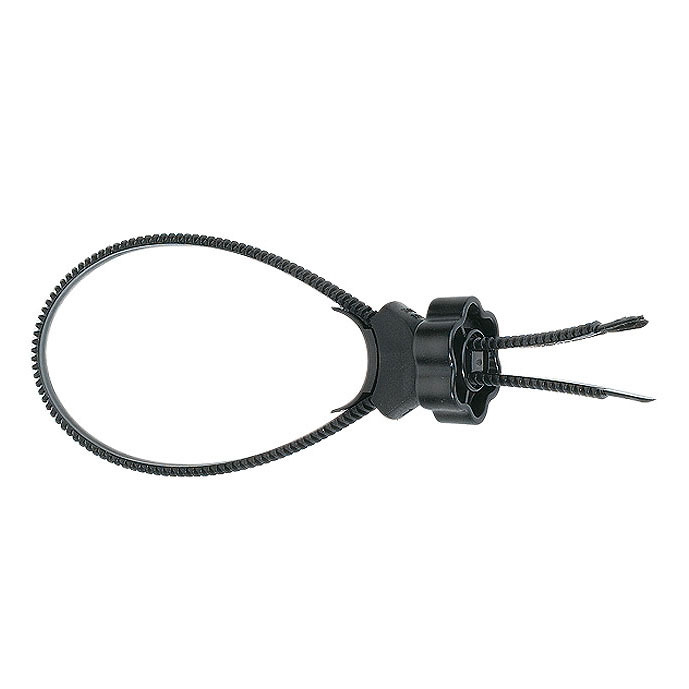 used in a multitude of industries for tying, bundling and positioning in many applications. 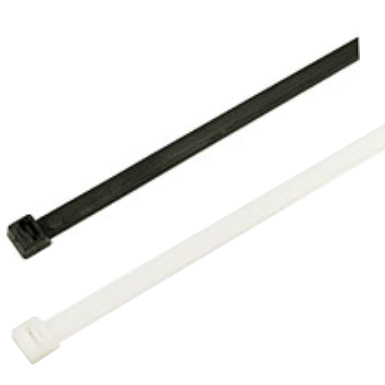 We offer from stock a standard selection of black and white cable ties including: 2.5 x 80, 2.5 x 100 and 4.8 x 160mm. We would be happy to offer kits to your specification, please enquire. The saddle mount is part of our “Ties” range and greatly increases the utility of the tie. Available in black or natural high quality Nylon ‘66’. 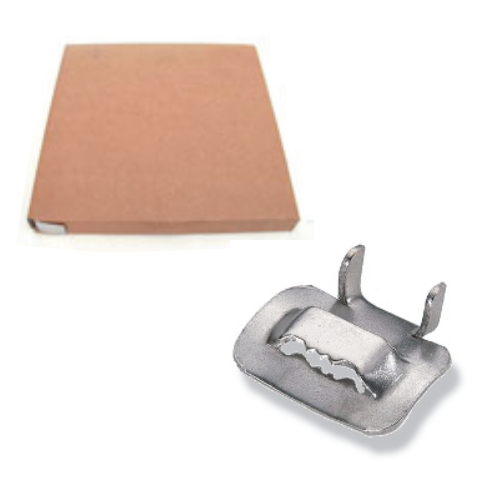 N95001 – tie tensioner and cutter for Nylon ties.